« I Just got a brand new Onion! 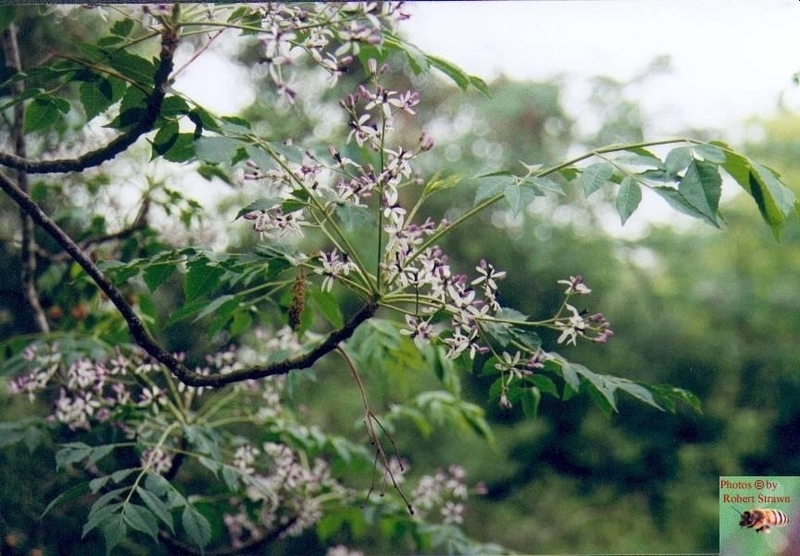 Click on the picture of the China Berry flowers to see it larger. This is a graceful and lovely tree. It is also an invasive non native. It is also a mahogany. The lovely flowers are from a tree that I am planning on cutting down this Thanksgiving break. I salvaged some wood from a tree that had split and part fallen, but the wood was quite pulpy. Hopefully this does me a bit better. You cut down the tree? Hope you planted something in place. In this case, the trees are a bit crowded and it will improve the health of the trees around it to have one less tree. But if it makes you feel any better, I planted 30 more trees this holiday, but in locations that needed a tree.